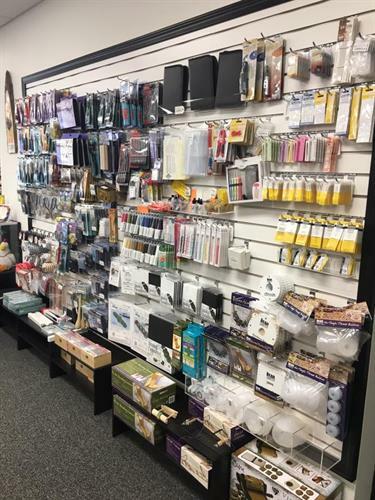 The Bead Coop offers a large variety of jewelry making products, including beads, findings, supplies, tools, books, and stringing materials, to name a few. 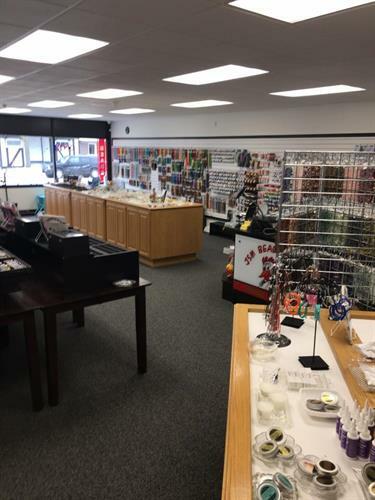 In addition, they also offer classes, one-on-one instruction, jewelry repair, and custom jewelry design. They offer private classes for special events, such as birthday celebrations or bridal showers. 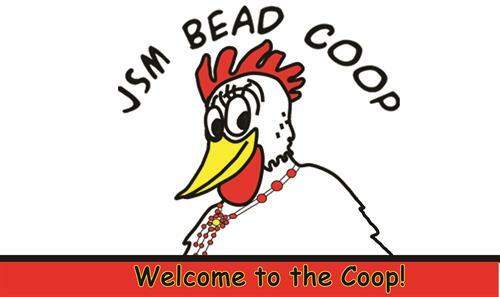 Whether you are simply stopping in or planning an event, the employees and instructors at The Bead Coop are friendly and helpful with years of experience to assist you. 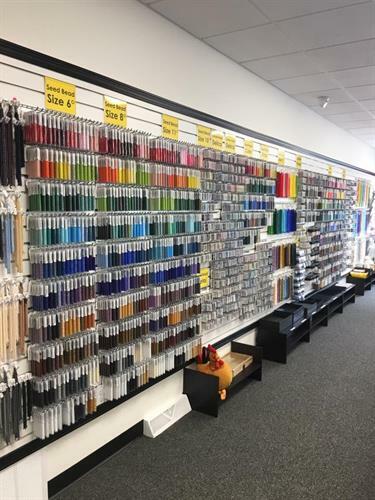 JSM Bead Coop is a full service bead store. We carry Sarovski, seed beads, stones, glass, metal, natural beads & findings & chain & tools, books, equipment. Classes, repair, design help, and events.